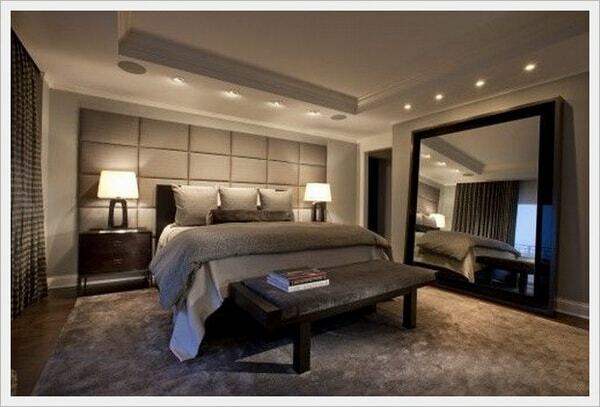 Are Mirrors Not a Good Thing in a Bedroom in Feng Shui? Dear Uncle Dixer: Are mirrors not a good thing in a bedroom? Answer: Having mirrors in a bedroom is not necessarily a bad thing provided that there are not too many of them and that they are reasonable in size. A full length and full height mirror facing the bed should be avoided because the Chinese believe that when we are asleep, we are between the two worlds of Yin and Yang. When we are half awake and see our reflection in the mirror it could frighten away one part of our Yin Yang soul and cause it to leave our body. Also, the Chinese are a modest lot. They prefer not to see the reflection of their naked body even in a very private situation like when making love. If you need a full-length mirror for dressing, then it is best to locate it in a place that cannot be seen while lying in bed. Smaller mirror for make-up and for other purposes are fine in a bedroom. It’ll be even better if they can be hidden away from the bed. Otherwise, there is no problem in having mirrors in a bedroom. Uncle Dixer is a Chinese-Australian Feng Shui Expert. He is here to answer your Feng Shui questions so we can better understand the workings of Feng Shui. Ask your Feng Shui question or read more about him.